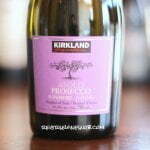 VINIFICATION: a blend of old-vine carignan (66%) mourvedre (25%) and petite sirah (9%). the fruit was hand harvested, sorted and then fermented in stainless steel tanks using a wild yeast. malolactic fermentation occurred naturally and finished completely. the wine remained in neutral french oak on fine-lees for 10-months. SITE: a selection of benchland vineyards in mendocino’s redwood valley compose this wine. 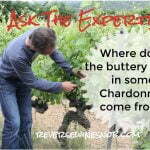 the fruit comes from predominantly old-vines which are dry-farmed and head-pruned. this cool, upland valley supports gradual (and often late) ripening. the soil is red clay strewn with fist sized rocks. 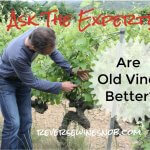 the combination of vine age, an extended growing season, and tougher soil conspires to produce complex, intense wines. The 2008 Lioco Indica Mendocino County Red Wine begins with aromas of dark fruit, plum, violet, cedar, and lots and lots of spice. 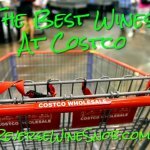 This wine almost made me sneeze the first time I took a big sniff! The wine tastes of plum, dark berries, a little green pepper and some baking spice with some added earthiness. 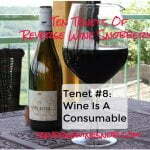 The wine is medium-bodied and has some depth and thickness to it but is still smooth. It reminds me a little bit of the spice drop candies my wife’s grandmother has at Christmas time without all the sweetness. The finish has a bit of sour cherry flavor to it and a medium-long length. 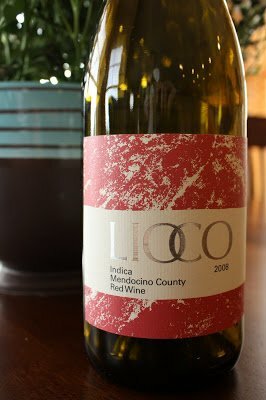 Overall, the 2008 Lioco Indica is pretty nice — not super fruity, but really satisfying.